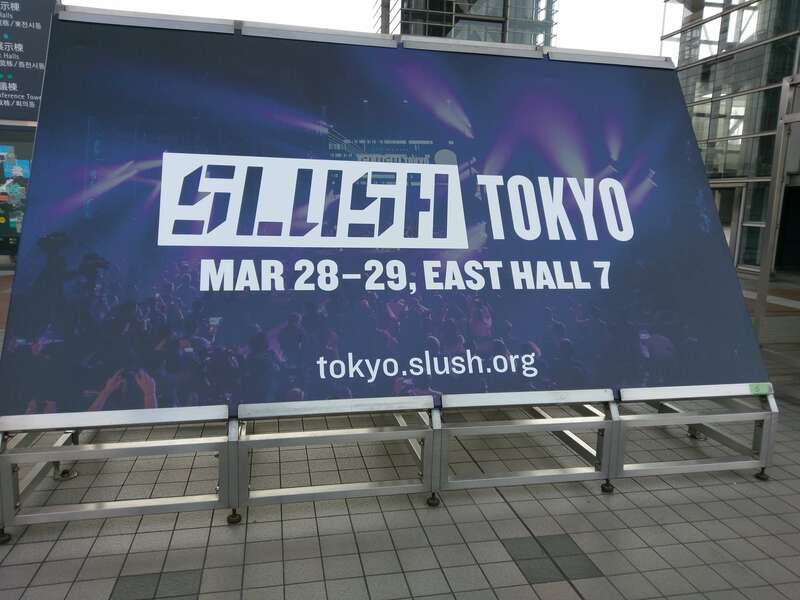 Slush is a startup and tech event, organized annually in Helsinki, Tokyo, Singapore and Shanghai. This year we applied for the Startup pass, and particpated in the event. The Startup pass allows us to access their matchmaking platform, which allows you to reach out to other participants (startups, investors, corporate executives) and arrange for a meeting. Our main purpose participating this year was to find startups and companies that will be interested to work with us by utilizing our Xoxzo Communications Platform to engage with and enchance the user experience of their products. We believe we have a lot of value to offer to foreign startups trying to quickly expand to Japan, with our easy of use UX, our focus in Japan and low cost to start. We managed to secure appointments with some of the visiting startups, and also managed to sit down and listen to some of the visiting investors on their take of the startup scene in Japan. Perhaps I will sit down and write about that in a different post. SENTBE Peer-to-peer international remittance service, which skips the banks. XYLEM Networks Seemless peer-to-peer network resources sharing service, which rewards you when you share. Buyandship Hong Kong Shipping service to local address so you can avoid paying international shipment and buy locally limited items. I find them full of energy and moving fast to secure partnerships and investors to push their ideas to the next stage. Each business is unique in their own way and I find them very interesting. Personally, I like the energetic atmosphere of Slush: The young and energetic volunteers did a great job and making Slush Tokyo a welcoming and hyper-charged event. Looking forward to another round of similar conferences of discussion and sharing . Until then, back to work! 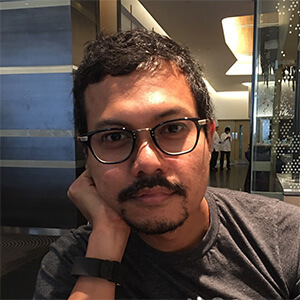 Iqbal came to Japan in 1997, and graduated from the Engineering faculty of Saga University. After working through companies like Yahoo! Japan and Amazon, Iqbal founded MARIMORE Inc. in 2007 which was the previous version of Xoxzo Inc.
[Xoxzo] We've been to SLUSH TOKYO 2019!! [Xoxzo] We will be at the OSC Tokyo 23rd to 24th February! © 2019 Xoxzo Inc. All rights reserved.